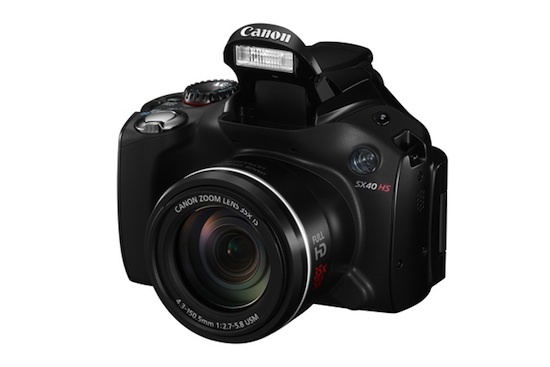 LAKE SUCCESS, N.Y., September 15, 2011 – Canon U.S.A., Inc., a leader in digital imaging, today announces the addition of two feature-packed digital cameras, the PowerShot S100 and PowerShot SX40 HS, to its award-winning lineup of point-and-shoot models. In addition to superb low-light performance and increased overall speed, these two cameras include a new DIGIC 5 image processor, HS SYSTEM, Full HD video capture, High-speed Burst HQ and Intelligent IS providing clearer, smoother looking images. "Photo enthusiasts are always on the search for that next great camera to help them achieve the best results," said Yuichi Ishizuka, executive vice president and general manager, Imaging Technologies and Communications Group, Canon U.S.A. "The inclusion of the new DIGIC 5 image processor and Full HD recording capabilities on both new models will provide users with the tools needed to capture brilliant images and videos as they continue their photographic journey." A challenging task for the photographer on assignment or appointed family photographer is working under low-light conditions. Helping improve the quality of images from those situations is Canon's HS SYSTEM, where the camera's image processor and high-sensitivity image sensor work in tandem to enhance low-light image quality. 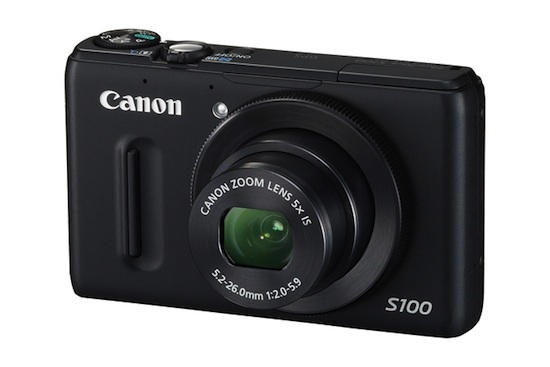 With the PowerShot S100 and PowerShot SX40 HS, Canon has introduced a new DIGIC 5 image processor, maintaining the cameras' superb low-light image quality while improving overall camera operation and color accuracy. 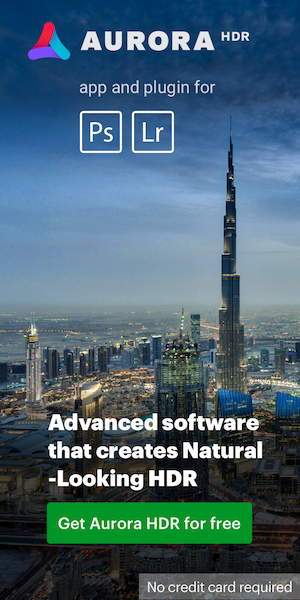 The new image processor has improved noise reduction and advanced Multi-area White Balance optimizing color tones of both subject and background under multiple light sources. An added benefit of the DIGIC 5 image processor is the incorporation of the new High-speed Burst HQ1providing users with the ability to continuously capture a maximum of eight frames. This new feature will allow the story of a child scoring the winning goal on the soccer field or a marathon runner crossing the finish line to be told frame-by-frame through the eye of the photographer. One of the most important innovations for a point-and-shoot camera has been Image Stabilization (IS) since it helps improve image quality by reducing camera blur for both images and videos. Canon has taken this technology one step further with the new Intelligent IS which automatically chooses from six different modes (Normal, Macro, Panning, Dynamic, Powered, Tripod) to optimize image stabilization and help achieve crisp, blur-free images for various shooting conditions. A large 3.0-inch wide LCD screen for easy viewing of those images and menu options. GPS capabilities2 where satellites collect data of the latitude, longitude and altitude of an image's location, which is then stored to the image's EXIF data3. A map utility software is included with the camera to view the locations where images were captured. There's also an internal GPS logger to track the day's photographic route. A full range of shooting and recording modes similar to those found in DSLR cameras including RAW + JPEG and a control ring on the front of the camera for quick, manual adjustment of key functions such as ISO, zoom and focus. Compatibility with the HF-DC2 High-Power Flash, which is an optional flash accessory that operates wirelessly and increases the effective flash range up to approximately 30 feet. An incredible 35x optical zoom range (24mm-840mm) with image stabilizer and a 12.1-megapixel CMOS image sensor -- part of the HS SYSTEM - the camera can capture low-light images of enhanced image quality up to ISO 3200. An incredible 35x optical zoom range (24mm-840mm) with image stabilizer and a 12.1-megapixel CMOS image sensor -- part of the HS SYSTEM – the camera can capture low-light images of enhanced image quality up to ISO 3200. A 2.7-inch wide vari-angle LCD has been included for easy viewing of images and menus from almost any angle. Improved Smart AUTO settings to ensure the settings are intelligently selected based upon the cameras 32 predefined shooting situations. The Zoom Framing Assist button, which helps the user steady the camera when tracking a moving subject at extreme telephoto settings keeping it in focus. 1 The continuous shooting speed is approximately 9.6 fps for the PowerShot S100 and approximately 10.3 fps for the PowerShot SX40 HS. 2In certain countries and regions, the use of GPS may be restricted. Therefore, be sure to use GPS in accordance with the laws and regulations of your country or region. Be particularly careful when traveling outside your home country. 3As a signal is received from GPS satellites, take sufficient measures when using in locations where the use of electronics is regulated.